LMC holds multiple contracts with Houston ISD, including an electrical independent Job Order Contract. 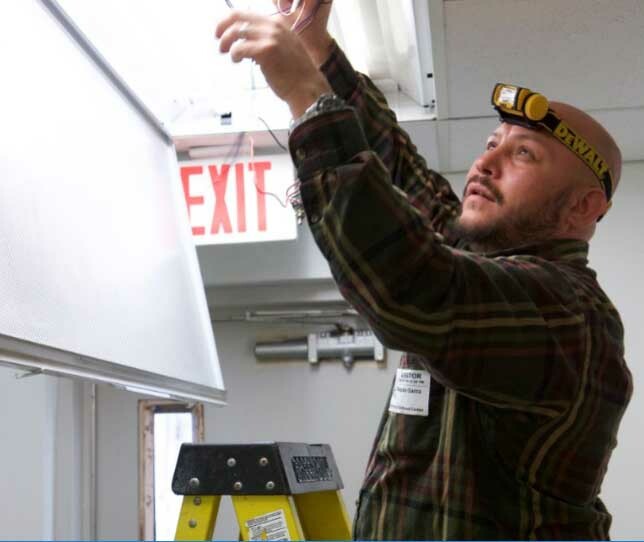 With this contract in place, LMC provides routine and emergency electrical services to over 280 schools within HISD. Ongoing projects include switch gear reconfiguration, generator installation, transformer replacement, routine electrical system inspection and replacement, LED lighting retrofits and egress lighting compliance upgrades.